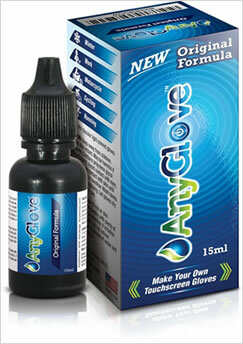 AnyGlove™ is a revolutionary product that let’s you make any glove into touchscreen compatible gloves. Its simple, easy, and fast! Just imagine being able to wear your favorite gloves and have them work with your touchscreen. While there are some touchscreen gloves available most are poor fitting, don't keep your hands warm and may stop working after heavy use or laundering...not to mention some are just downright ugly! Do you really want colored patches or plastic taps on your glove fingertips? AnyGlove™ works on all kinds of gloves you already own; winter, work, cycling, gardening, running, police, military and motorcycle gloves, too. 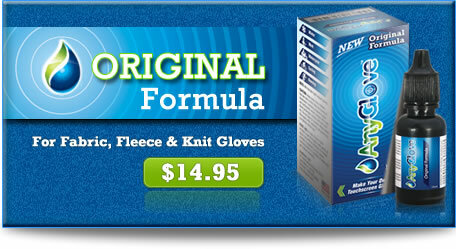 Just choose the AnyGlove formula that works best for your type of gloves and say goodby to the inconvenience of having to remove your gloves to text or type. With AnyGlove you decide which gloves you want to use with your touchscreen – one pair or many, its up to you and its inexpensive compared to buying multiple pairs of touchscreen gloves. 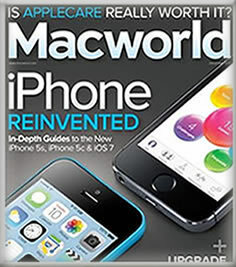 And if your AnyGlove treated gloves stop working with your touchscreen, just reapply AnyGlove and your back in business. Works Great, simple to apply! Spread this around the part of the glove that you'd use on the screen, dry with a hair dryer, apply a second coat, dry again, done. Extremely fast shipping and a great product! I tried AnyGlove on five different pairs of gloves and it has worked on every pair. It's as if I'm using my bare fingers on my iPhone and it also works great on my wife's Samsung Galaxy. I applied the product to my work gloves, as I found it annoying to have to take off my gloves every time I needed to use or answer my phone. 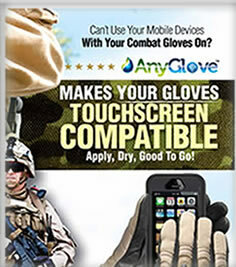 After the application, I could use my iPhone and iPad perfectly while wearing my gloves!